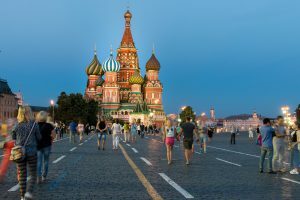 Russia, the largest country in the world, is one of THE places to visit in 2018. 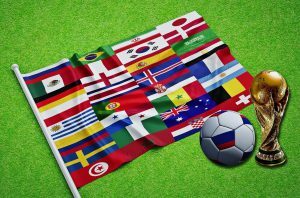 Not only has it got everything you probably look for in a travel destination, they are also hosting the 2018 FIFA World Cup attracting tens of thousands of soccer (football!) fans from around the world, even all the way from Australia. The tournament will be held during their summer, from 14th June to 15th July 2018, making it a great time to escape our Aussie winter! If you’re just not that into soccer, Russia still offers plenty to do and see and we’re here to help you get your Rubles (RUB) sorted! 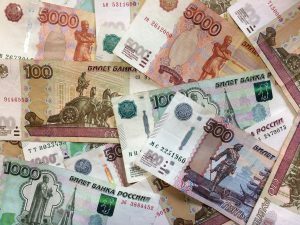 We recommend that you buy some Rubles before your trip, just because it’s always convenient to have some cash on hand when arriving in a foreign country. Don’t leave it until last minute and do try to avoid exchanging your money at the airport unless you want poor rates and even less attractive fees. We know it might be a bit of a struggle to find Rubles in Australia but don’t worry, WeXchange has got you covered! Remember to apply for your Russian visa early and once you’ve got that sorted, feel free to give our friendly and expert team a call on 03 8639 0323 to discuss your Ruble needs. Alternativelty, place an online order here on our website to lock in the best rate and pay NO FEE!